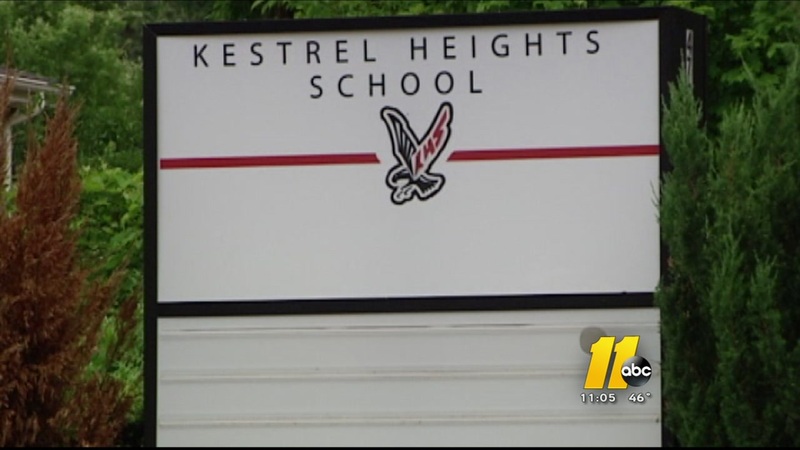 Kestrel Heights School is under scrutiny over diplomas for certain students. DURHAM, North Carolina (WTVD) -- A charter school in Durham is reporting that 160 of its 399 graduates received diplomas between 2008 and 2016 with no evidence that they met all requirements. Officials with Kestrel Heights said that two principals and a counselor who were working at that time aren't employed with the school now. The report comes after an initial review released in December showed that more than 50 students received diplomas they didn't earn during the past three years. "After careful review and analysis of the matter, the Board determined that the high school should have had better systems in place to ensure that each student was being properly advised as to the courses needed to successfully matriculate," the school said in a news release. The State Board of Education has recommended that the Durham County District Attorney's Office determine whether it should investigate. Kestrel Heights' new principal discovered the problem in July, shortly after she took the job. The school reported the issue to the Office of Charter Schools in October. "The Board cannot undo what has been done, the school said in a release. "However, by issuing this investigative report, the board and school leadership have implemented stronger verification processes that should eliminate further accountability discrepancies." In December, the North Carolina State Board of Education approved a motion from the Charter Schools Advisory Board to conduct a full investigation from 2008 to now. They stretched the investigation back to 2008 to cover the years a former principal and a guidance counselor who just recently resigned, were at the school. They also approved a motion to reconsider the school's pending 10-year charter renewal.